Congratulations to Shakshi who received the Principal's Award for Week 5. She constantly demonstrates PRIDE in our classroom and was the first student from our class to complete one of our Homework Passion Projects. 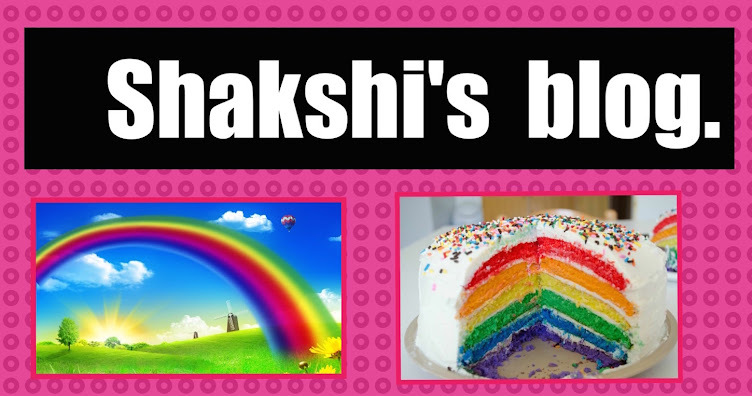 Well done Shakshi. We are so proud of you. Keep working hard.Best wishes from mum and dad.